We’re trialling a new format for our weekly roundups. Let us know what you think in the comments below or on our forum. Square Enix have apologised after mistakenly putting an Aerith costume for Final Fantasy XIII: Lightning Returns on sale in Japan. 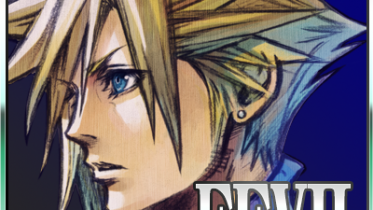 The Final Fantasy VII character’s outfit was supposed to be exclusive DLC for purchasers of the game’s official “V Jump” strategy guide, but briefly appeared in online stores in late December before being withdrawn. On their Twitter account, Square apologised for their mistake to disappointed fans and to Shueisha, the publishers of the strategy guide, for breaking contract. 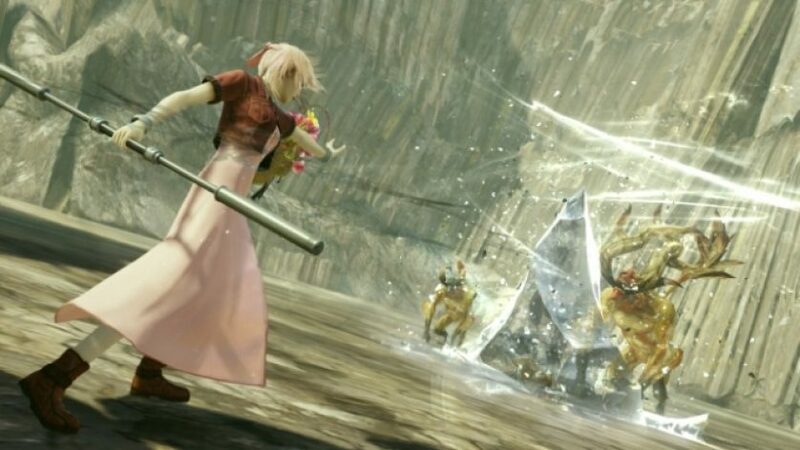 Alongside the Aerith costume were outfits inspired by Cloud, from the same game, and Yuna, from Final Fantasy X. They were also initially withdrawn from the PlayStation Network and Xbox Live stores, but have since reappeared and will be available for Western gamers to purchase once the game is released in February. Every single PS4 user will be granted access to the PS4 beta of Final Fantasy XIV: A Realm Reborn, whether they have an existing account for the game or not. 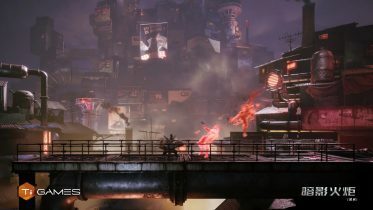 The floodgates will open for everyone as soon as the beta will start (on February 22nd), differently from what happened with the PC and PS3 betas, that allowed only a small number of players in the game for the first few phases. Square Enix partnered with an outside developer to create the Final Fantasy X/X-2 HD Remaster. 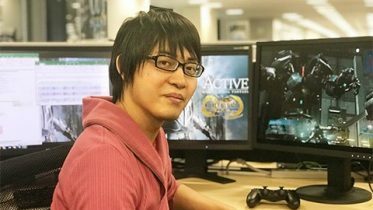 The company that handled the enhanced port was Virtuos, a Shanghai studio that worked on a couple of Ben 10 Ultimate Alien games and Wii ports of 2K sports games. Final Fantasy X/X-2 HD Remaster was the studio’s biggest project to date. 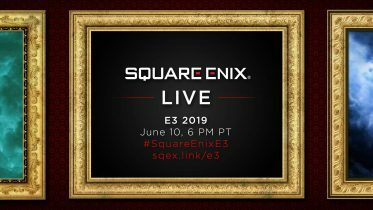 Square Enix and mobile developer Gloops are teasing an announcement seemingly related to Final Fantasy 8, if this teaser page is any indication. The announcement will go live on January 8th, 2014 — smack dab in the middle of CES (Consumer Electonics Show). Other than that, all I can really do at this point is speculate that Square Enix is pushing a version of FF8 to iOS and/or Android. IGN shared this interesting 90-second commercial for Final Fantasy X|X-2 HD from Japan. FFVII, my first RPG I was hooked almost immediately. But if I had a memory of the first time I got blown away, it was the destruction of the sector 7 pillar. Or more specifically, talking to the train guy. I was 10/11, the games I played before were arcade-ish in nature, I wasn’t really into movies, had little access to tv, and the books I read were popcorn entertainment in nature. In general, I didn’t really get into anything that made me think or inspire me. I know I said this before but I’ll say it again, I’ve played VII many times with different kind of playthroughs, but I always talk to the trainstation guy. Jazzflower92 has a couple of Sephiroth questions: is he overrated, and was he created solely for experimentation? 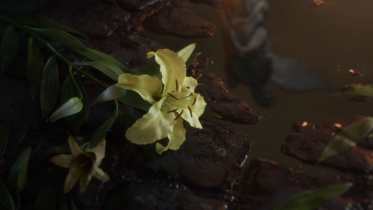 Monik XIII shares the thoughts of her father on Advent Children. 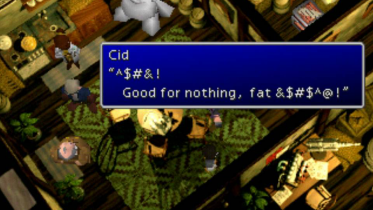 HLEV wonders whether Cloud directly took memories from Tifa and Zack, or just pieced them together. Say hi to our newest member, ThePan!